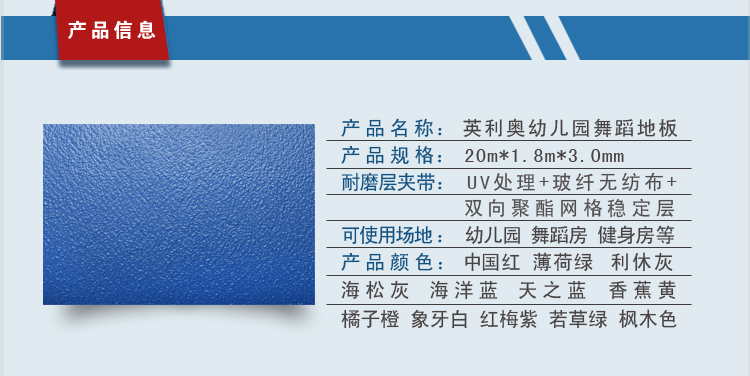 Fuction: Antislip, Anti-UV, Waterproof Etc. Color: Red, Green, Yellow, Blue, Gray, Orange, Brown Etc. 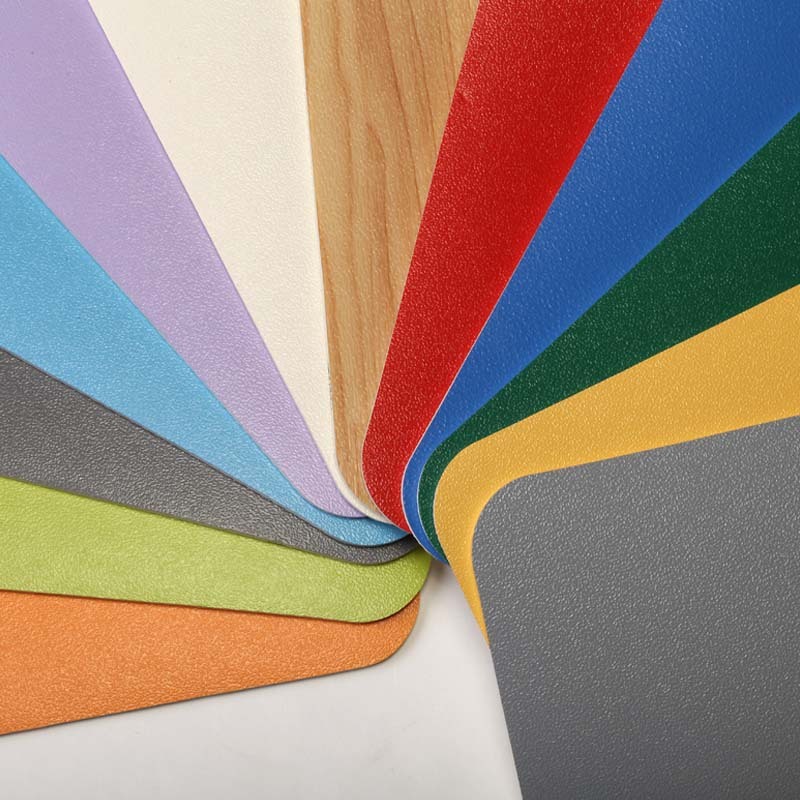 Application: Kindergarten, Gym, School, Hotel, Hall, Bus Etc.